Thriive builds shared prosperity in the developing world by helping small businesses to create jobs and donate basic necessities to their communities. Thriive provides pay-it-forward financing for production equipment to ambitious small business entrepreneurs, helping to expand their businesses and create desperately needed new jobs. Through this ThriiveCapital system, loans are not repaid in cash, but instead “paid forward” with donations of basic necessities and job training to vulnerable community members. 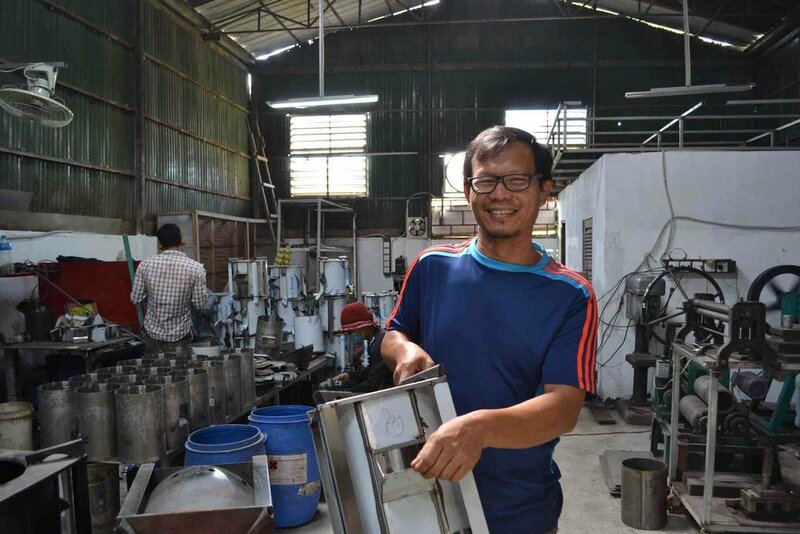 Small businesses can apply for 0% interest loans of up to USD $10,000 for equipment that will help their business scale up and create further employment opportunities. 10% of the loan is required to be repaid, and 90% of the loan amount must be "paid forward" to the local community, through in-kind charitable donations and social impact. Every business that receives a ThriiveCapital loan receives 6-months of business training and professional business consulting, to support them in their growth. 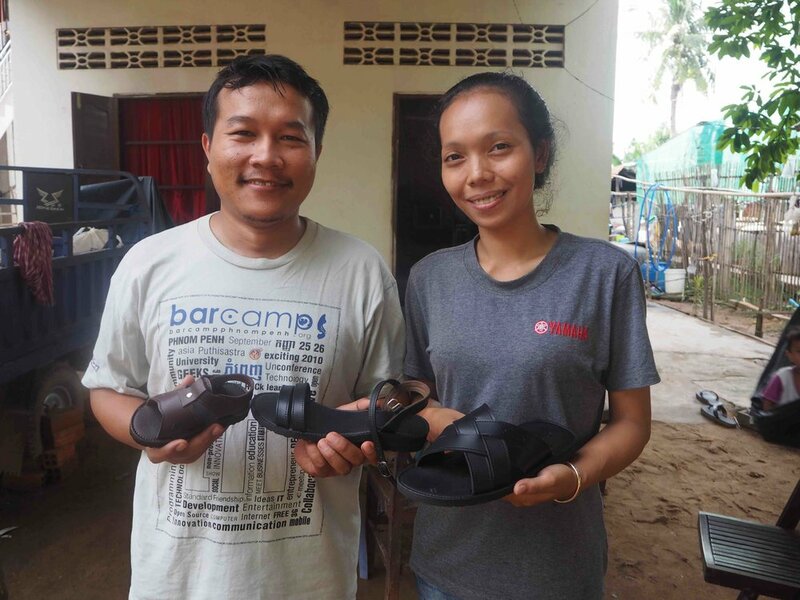 The Thriive Cambodia team will support businesses in their repayments to communities, and monitor their progress over the repayment term (2 years) and beyond. 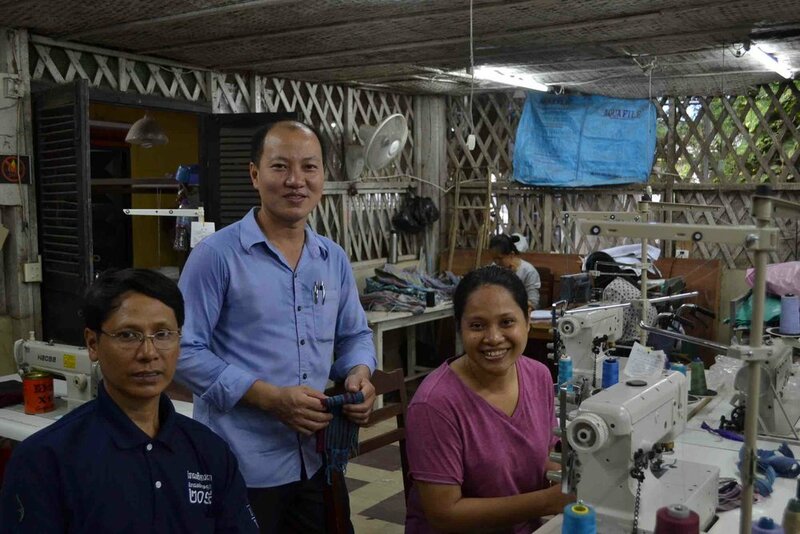 Through the dynamic ThriiveCapital system, Thriive makes equipment loans to small business entrepreneurs, which must be repaid with donations of job training and in-kind goods to community members in need. For example, businesses can provide vocational training opportunities for disadvantaged persons, or support local community projects through charitable donations. The majority of entrepreneurs are so inspired by the impact their gifts have on others that they continue to give long after their Thriive loans are repaid, making their communities more self-sufficient and resilient. Contact the SHE Team to find out how you can apply for a Thriive Capital loan in Cambodia.